Marriott International has unveiled plans to refresh the Sheraton brand globally, an undertaking that will include $500 million spent on hotels in the United States alone. The company’s President and Chief Executive Officer, Arne M. Sorenson, says it is important that the iconic brand is taken to a new level and the hotels “become part of the community”. Sorenson exclusively sat down with WAYFARER Editor-In-Chief and Host, James Wilkinson, in New York recently to talk about Sheraton’s refresh, the company’s stable of 30 brands, business travel trends and much more. To watch the interview, click on the image below. The best way of getting to New York in comfort and style. 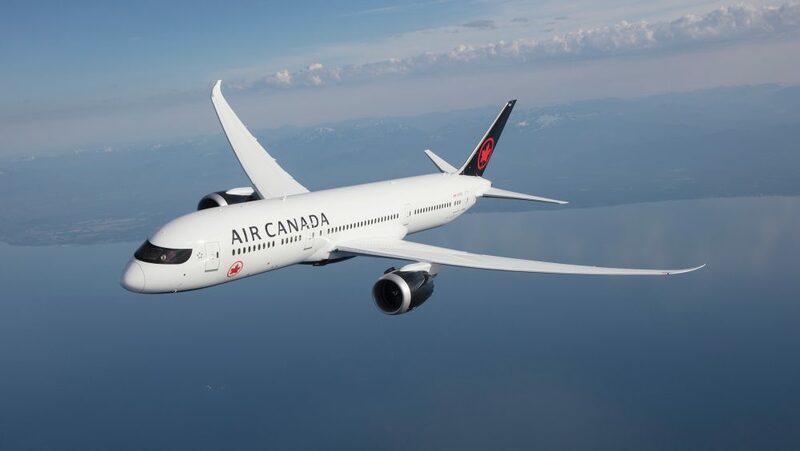 Air Canada’s Signature Service is the airline’s new end-to-end premium travel experience featuring the Air Canada Signature Class cabin, formerly known as International Business Class. It is offered exclusively when flying to and from Africa, Asia, Australia, Europe and South America on board the airline’s mainline Boeing 787, 777 and 767 aircraft as well as the Airbus A330. Air Canada Signature Service ensures a seamless airport experience with dedicated check-in counters, expedited security clearance, lounge access, exclusive boarding lanes, priority baggage handling and more. On board, Air Canada Signature Class customers will find Executive Pods, with lumbar support and massage function, which convert to a fully flat bed up to 203.2 cm (6’7″) long. On overnight flights, guests will find quilted mattress pads, plush duvets and pillows, while amenity kits are courtesy of Want Les Essentiels and feature Vitruvi skincare products. When it comes to food, onboard menus have been created by celebrated Canadian chef David Hawksworth, while on the wine front, expect top drops from Canada, South America, Europe and beyond. Customers will also enjoy Air Canada Maple Leaf Lounge access in Vancouver, Toronto and a host of other destinations.